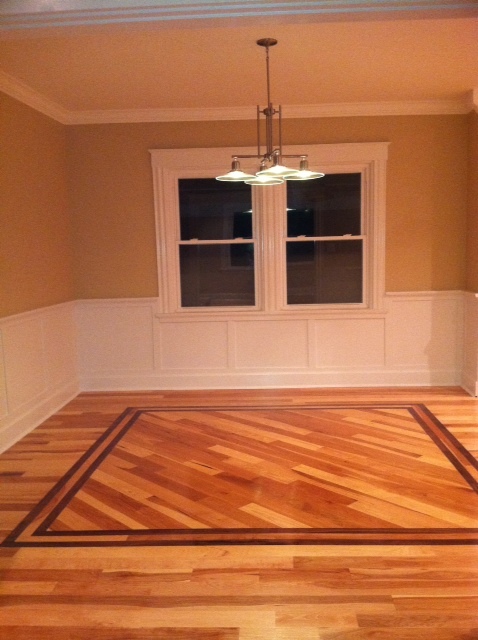 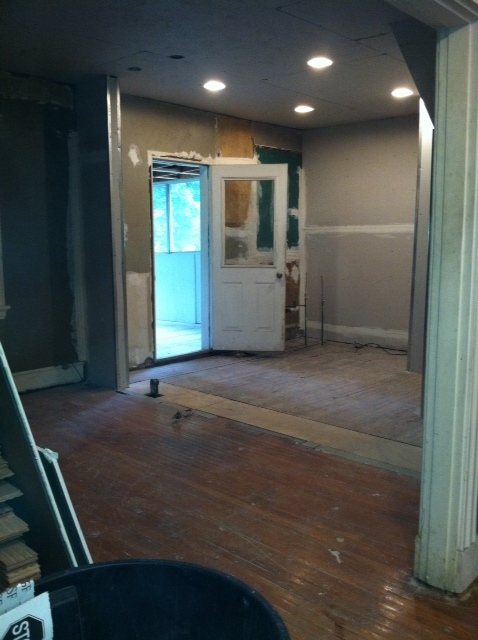 The days of having your hardwood floors refinished followed by days of cleaning up the dust are over. 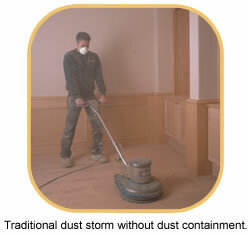 We now offer a 90-95% dust containment sanding service. 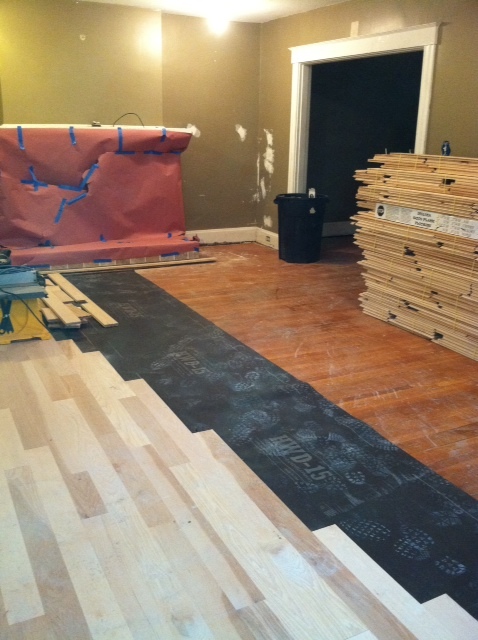 This system turns what used to be days of dust clean-up, into a much quicker & easier clean-up. 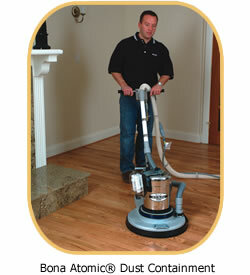 • Virtually eliminates the nightmare of all that dust throughout the home. 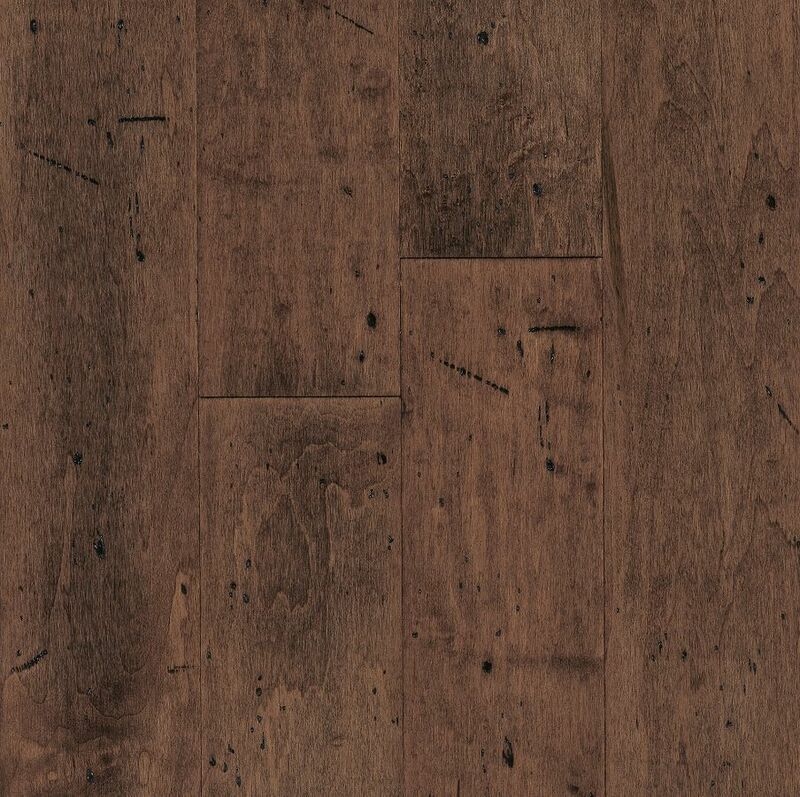 • Higher quality results - eliminates most airborne dust that would typically settle back down into the finish. 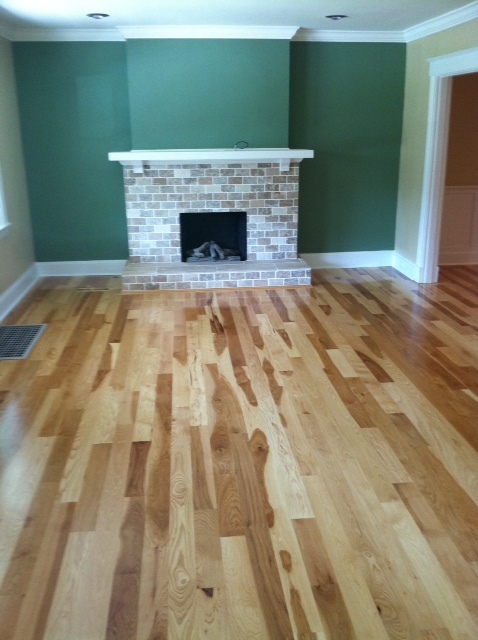 • Keeps your furnace healthy - less airborne dust being pulled in. 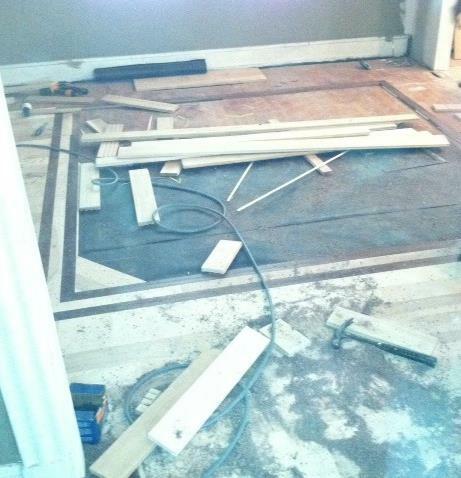 • Less timely & costly clean-up.